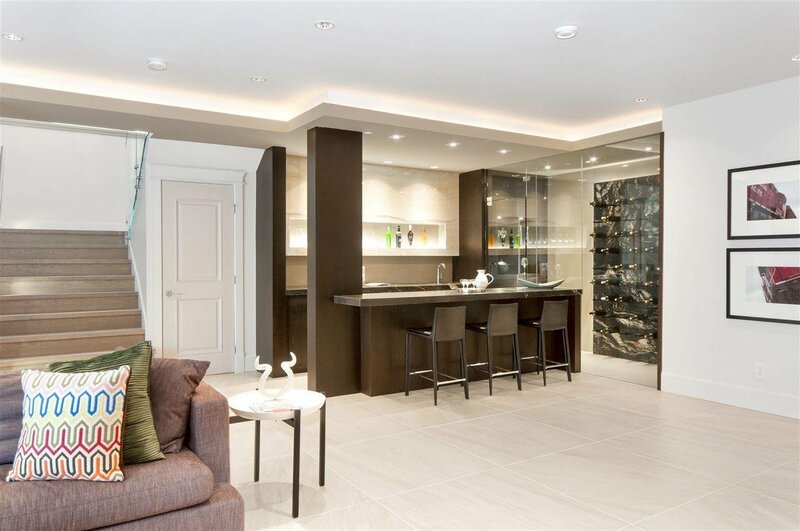 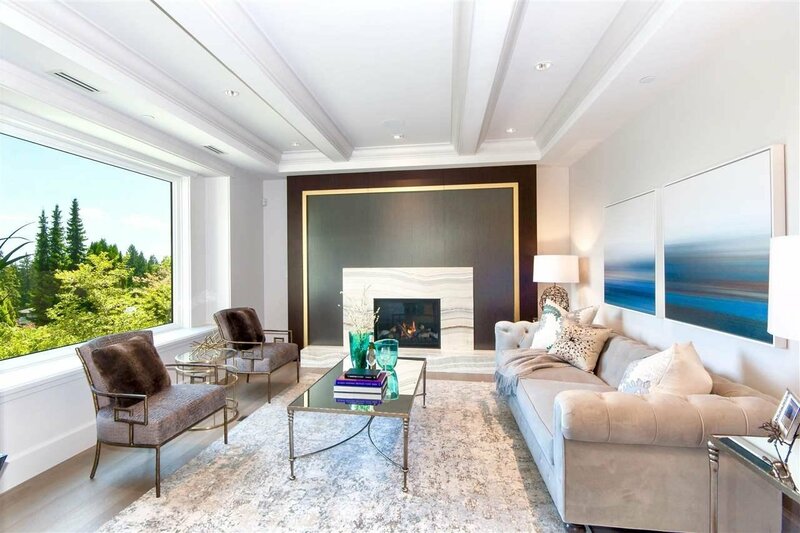 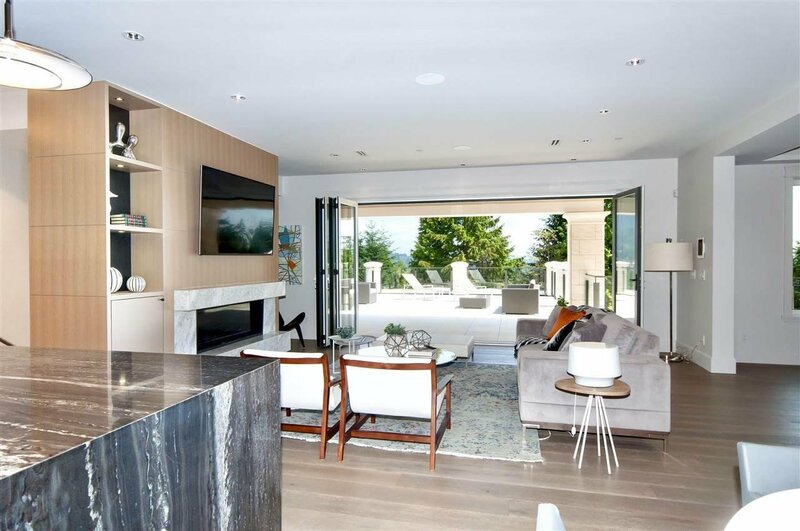 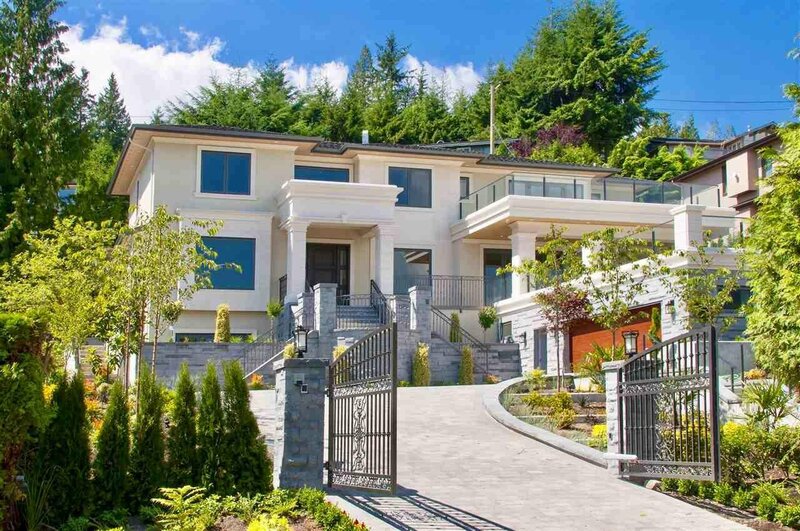 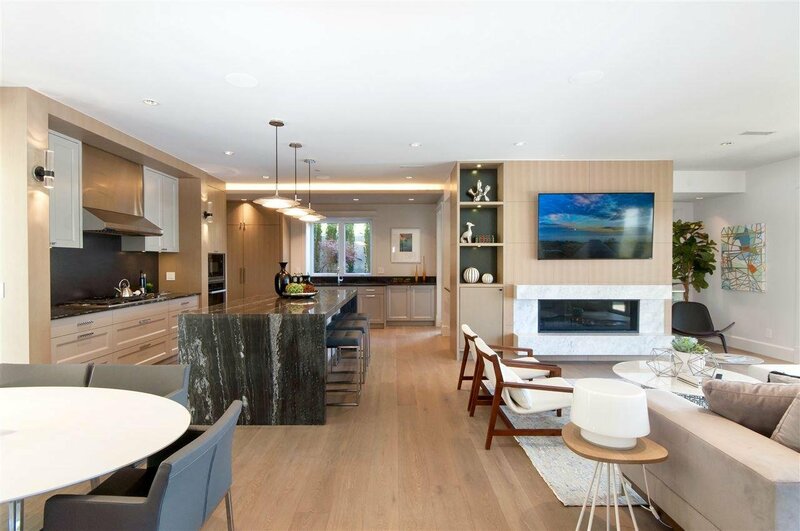 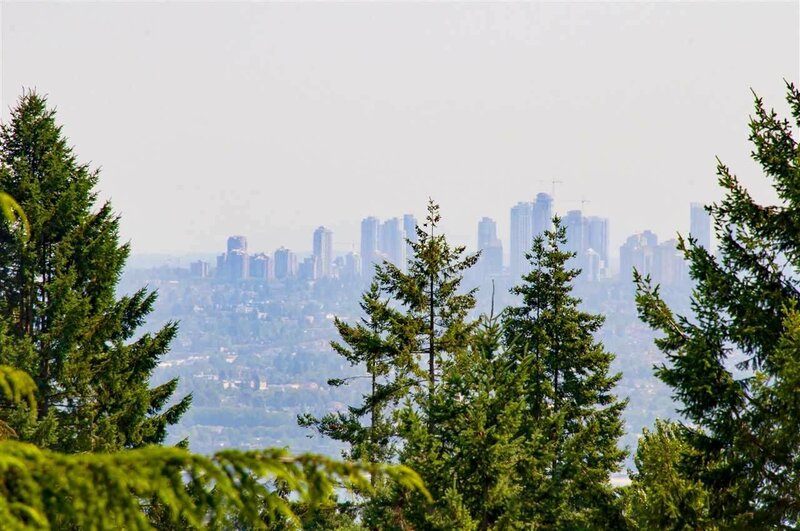 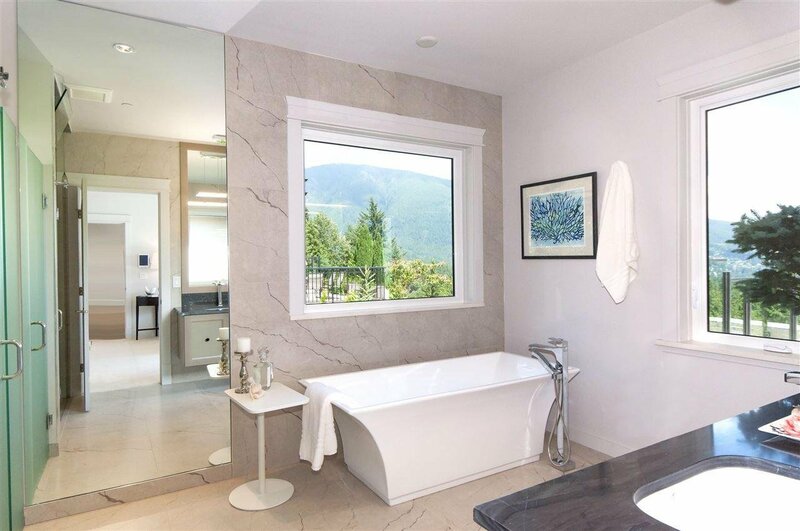 A spectacular new custom residence offering 6,761 sf of luxurious living in West Vancouver’s most sought-after neighborhood, the British Properties. 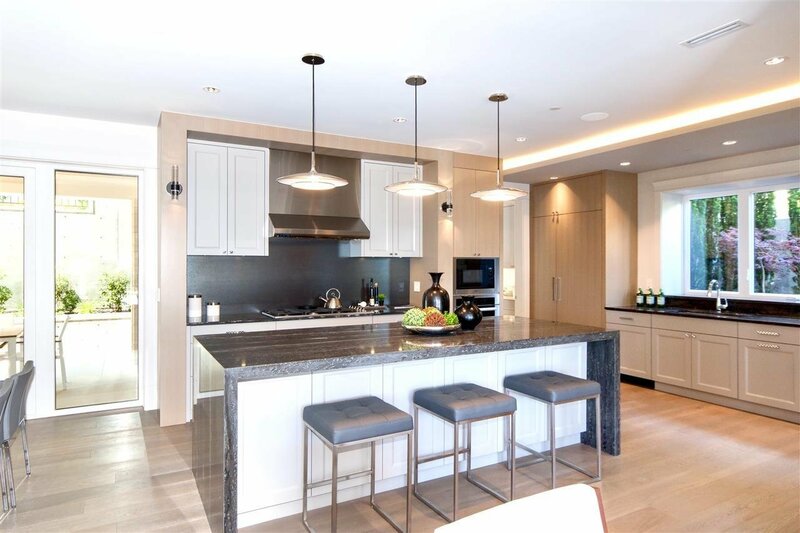 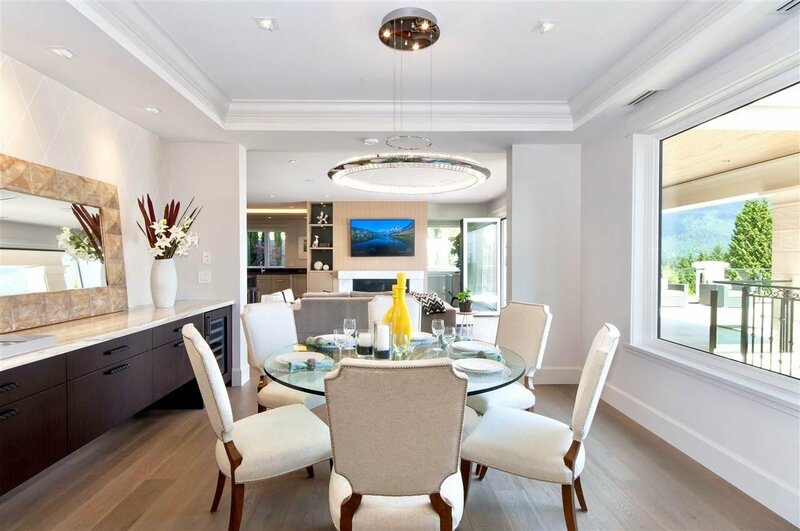 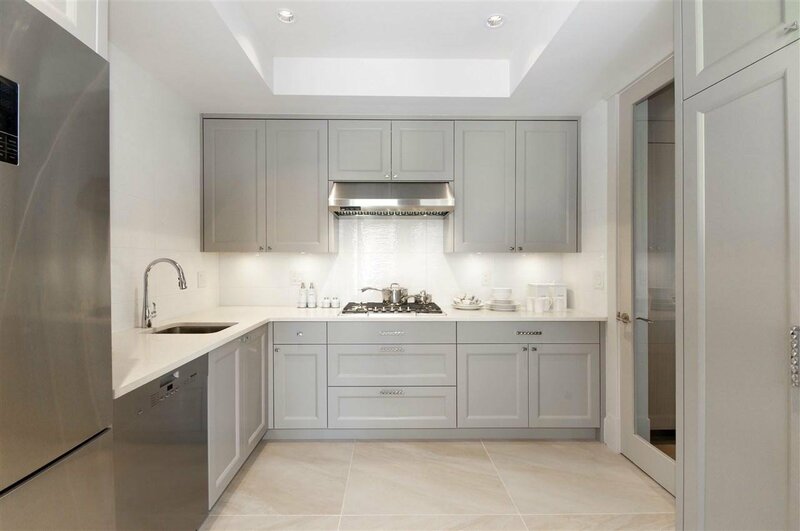 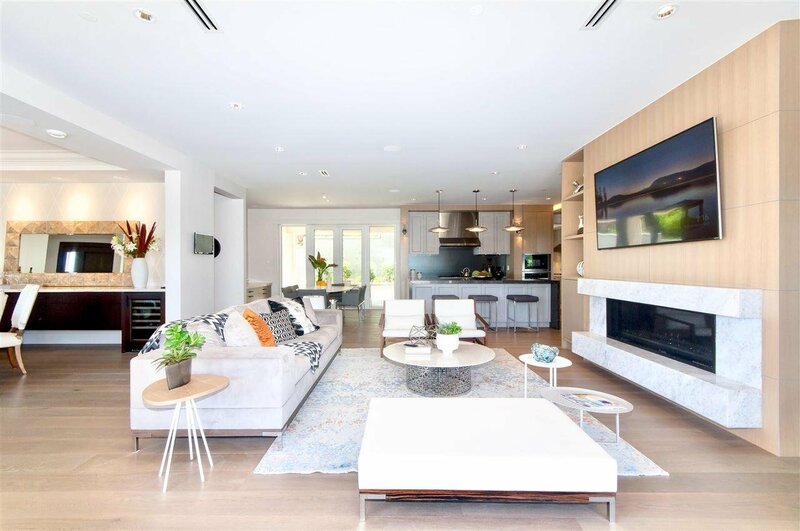 Exquisitely finished, features include a custom kitchen w/professional appliances, center island, breakfast bar, wok kitchen & adjoining eating area. 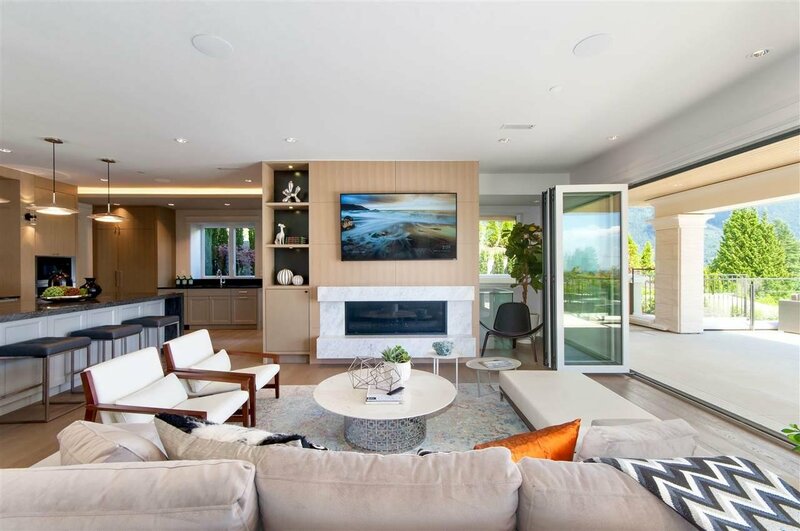 The entry foyer leads to large formal living & dining areas that open out to beautiful covered veranda & patio areas with BBQ center surrounded by manicured gardens. 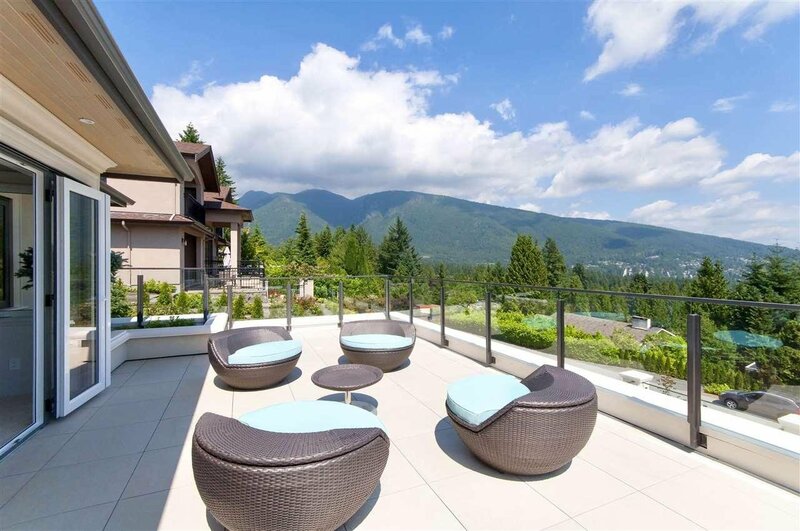 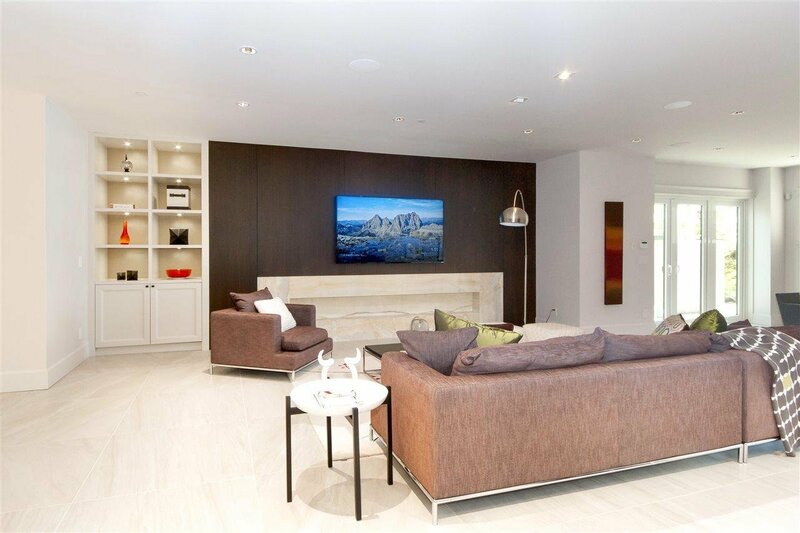 4 bdrms up including a gorgeous master w/separate sitting area, spa-like ensuite, fireplace & balcony. 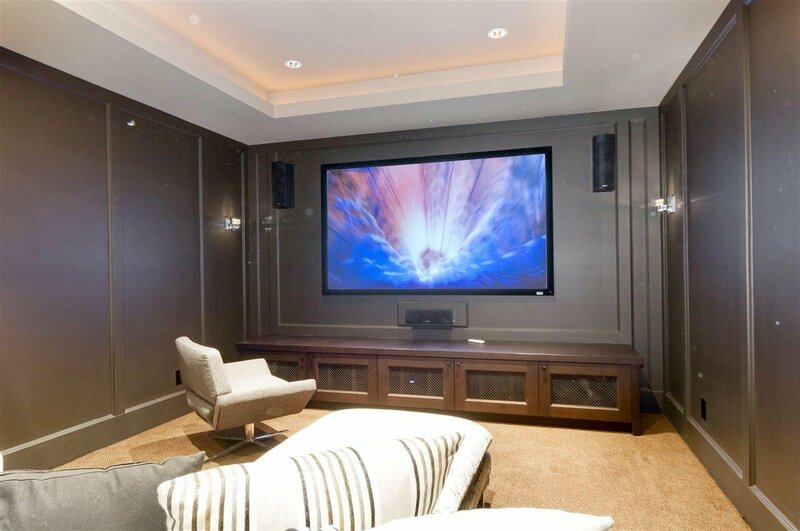 A full walk-out lower level provides theatre room, games area, wine cellar, additional guest bdrm, laundry, storage. 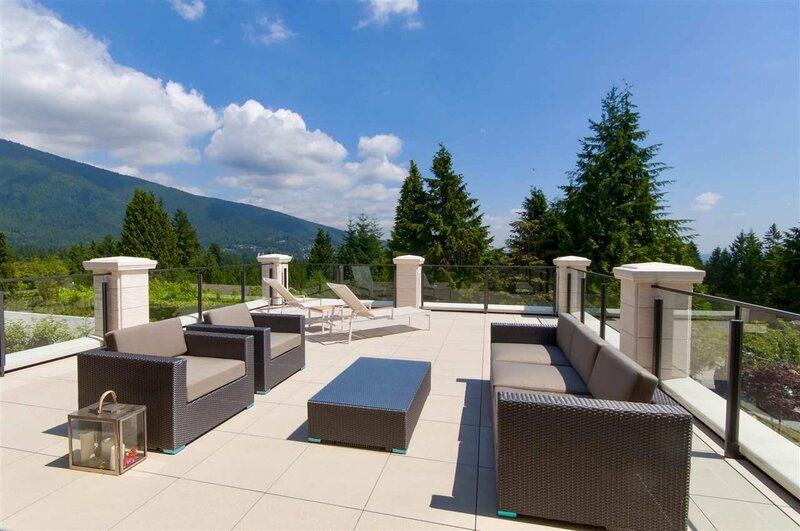 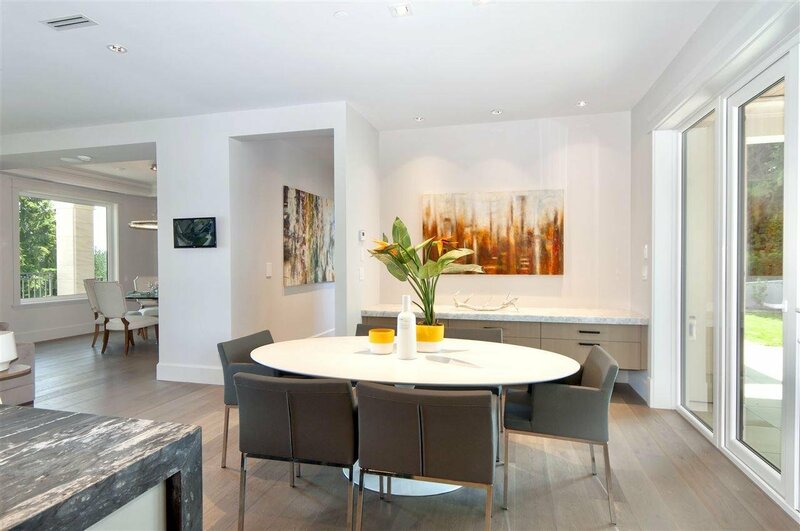 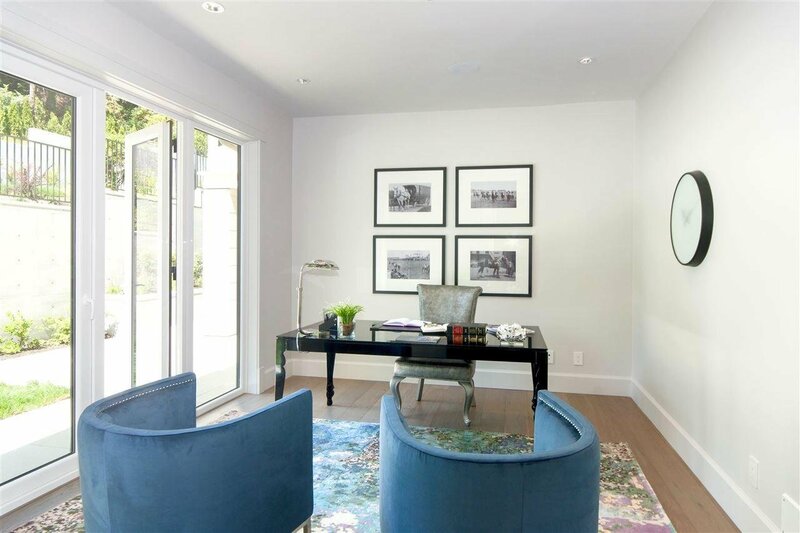 Minutes to all local amenities & downtown Vancouver, this residence is exceptional value and simply magnificent!